“I take full responsibility for it as the commissioner,” Commissioner of the Revenue Jenefer Hughes said. Nearly 2,300 taxpayers in Richmond area's Chesterfield County had their Social Security numbers exposed, thanks to a corrupt data file, Chesterfield County Commissioner of the Revenue Jenefer Hughes said. In early October, the county mailed out 8,400 forms to Chesterfield residents as part of an audit on personal property tax. 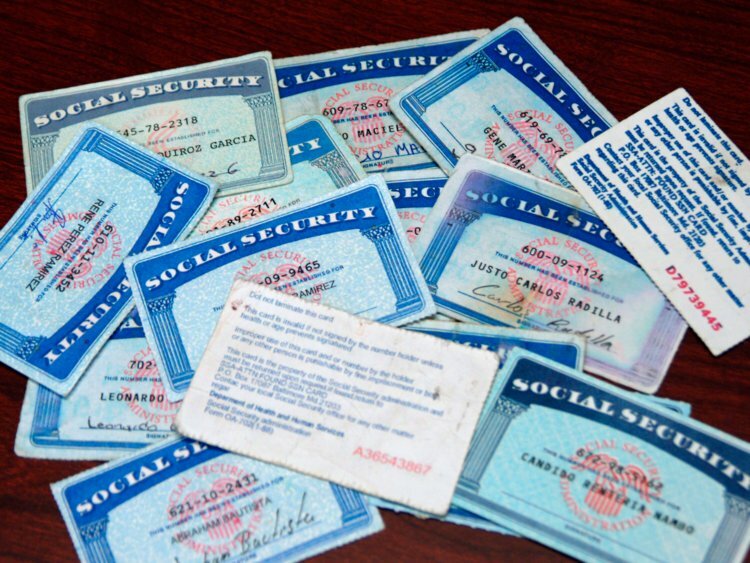 About 2,300 of those notices were mailed with the individual's Social Security number printed in the visible envelope window along with the recipient's address. "It was just under 2,300 people were affected. As soon as we found the issue, we were about to identify each of those taxpayers, and I prepared and sent a letter to each of them to let them know that their Social Security numbers had unintentionally been discovered,” Hughes said. “I take full responsibility for it as the commissioner,” she said. Hughes said that about a dozen people have contacted the Commissioner of the Revenue's office with concerns about the incident. She says the county will offer free identity theft monitoring to help residents monitor any potential identity compromises that ensued from the mistake. In Virgina, it's illegal for state treasurers and commissioners to release taxpayers' private information. State agencies that break this law could face fines of up to $1,000. “I don’t want to minimize the issue, it’s really a very serious issue, we took it very seriously here and I sincerely regret it,” Hughes said. Would you be upset if this happened to you? Let us know your thoughts in the comments. Virginia Beach schools are giving Wifi hot spots to kids. Read all about it here.